Some fishers must buy fluke permits in North Carolina to catch fish off New York, then have to bring that catch to Carolina ports. The state’s pursuit of fair quotas for New York’s commercial fluke fishery has been its own white whale story. There is no logic to the distribution. Worse, the percentages have not changed despite good scientific evidence showing that fluke have increasingly migrated north into New York waters. 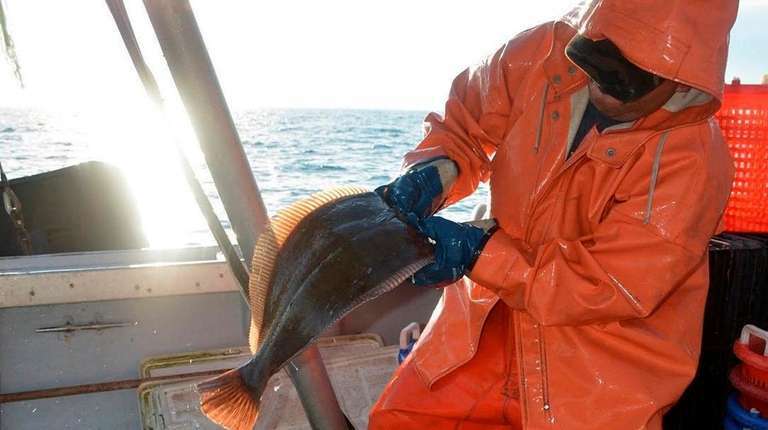 So now some local fishers are forced to buy fluke permits in North Carolina to catch fish here, then have to bring that catch to North Carolina ports, which often end up trucking it back to New York.